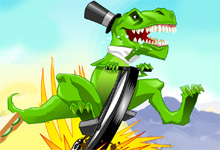 You are the highest-paid spy in the world, so your job is to prove that you earn all the money you get. 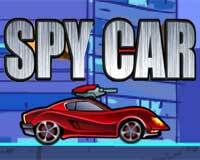 Ride your super spy car, buy and upgrade. 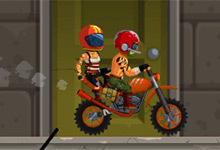 Use the arrow keys of your keyboard or WASD keys to steer your bike, Space Bar to jump, Z key to activate a throw a rocket and X key for turbo speed. 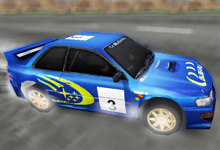 Race and beat all your opponents in all race tracks. 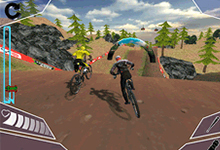 Spy Car is a free game which can be played at bikegames.biz. 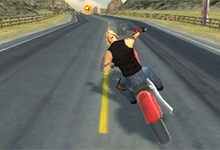 This game have been rated from administrators of bikegames.biz with 4.00 stars out of 5.